Remember 2006, when James Bond was a raw recruit, continually mucking things up in his efforts to prove that he hadn't been promoted too early? Six short years later, he's an old-fashioned, over-the-hill museum relic who has to prove his relevance in a new age of universal surveillance and drone strikes. 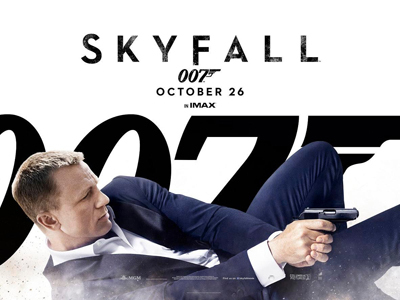 How Well Do You Know Skyfall?